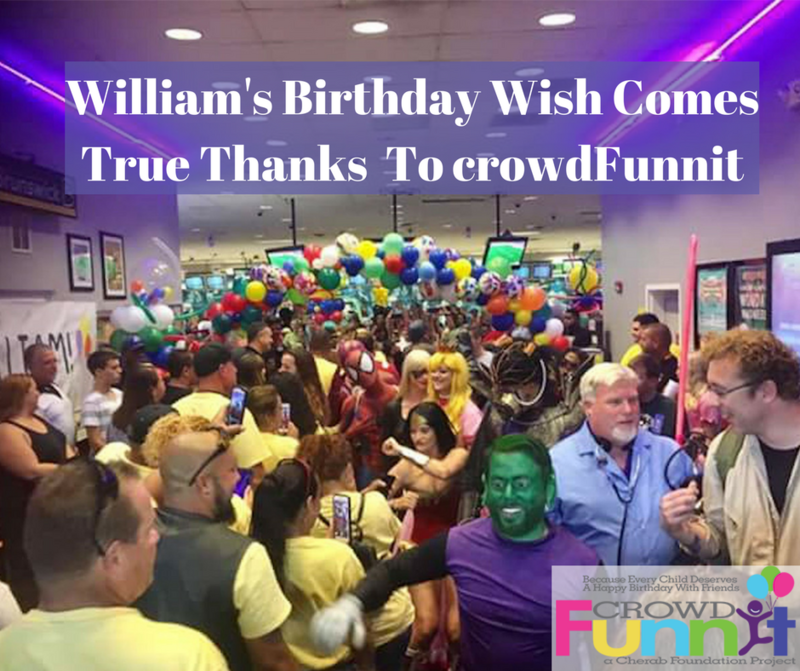 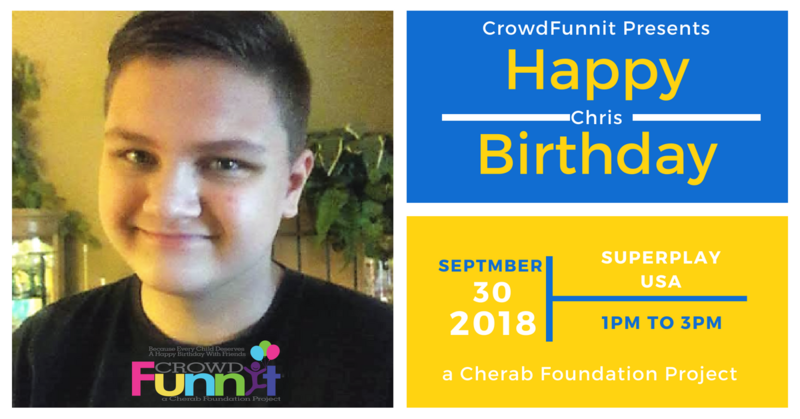 crowdFunnit Crowd-Sources Special Events For Special Kids: crowdFunnit, a project of the 501(c)3 nonprofit Cherab Foundation, was created to bring people together, raising awareness about differences while fostering acceptance and compassion. 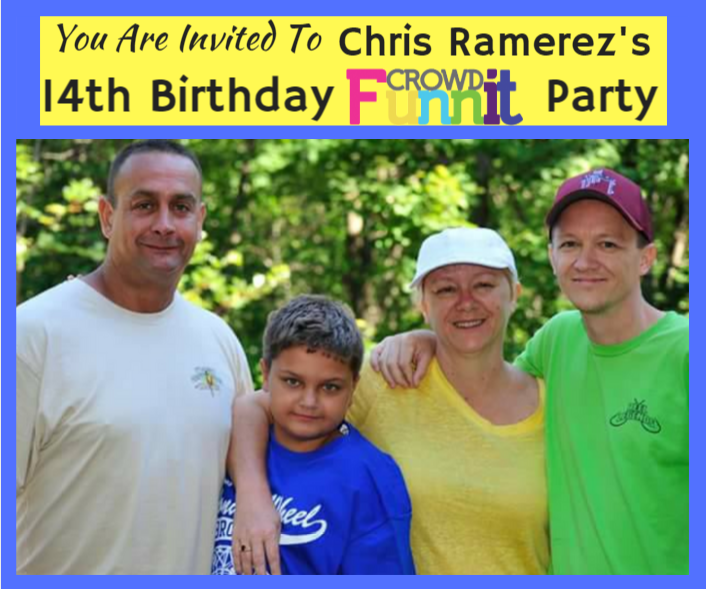 Helping a friendless child celebrate a birthday is just an incredible mechanism by which to help make this happen. 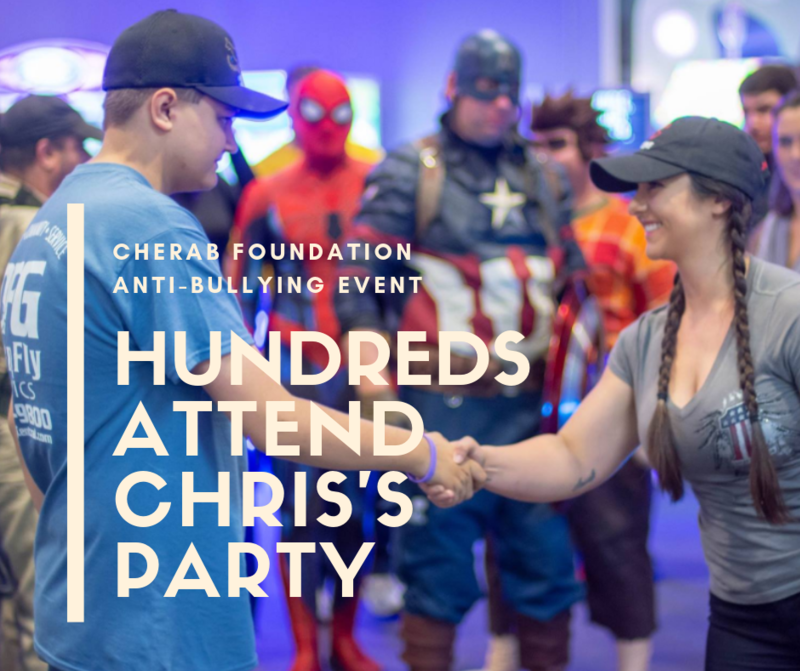 The party itself and any media attention it brings will help fight bullying at the root while the community connections will exist long after the party ends.